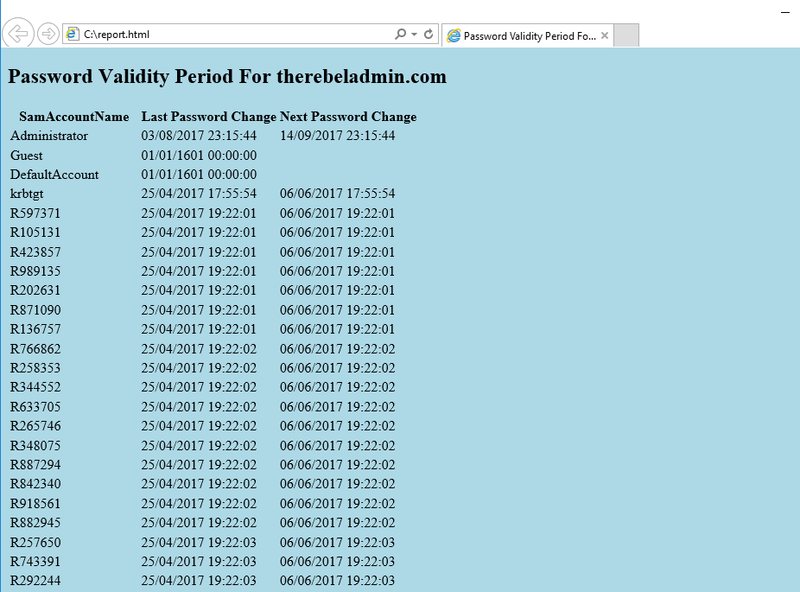 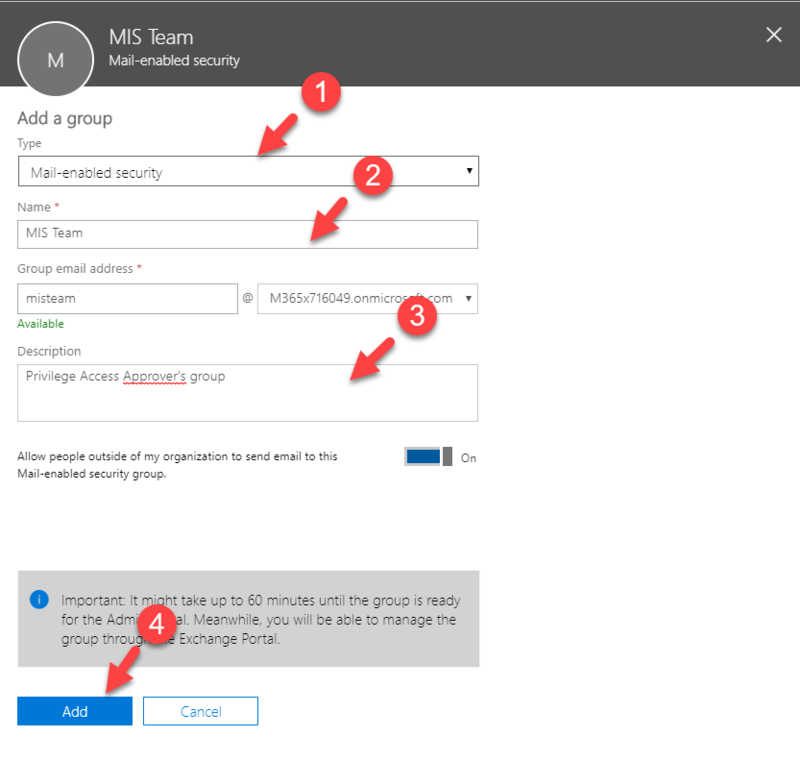 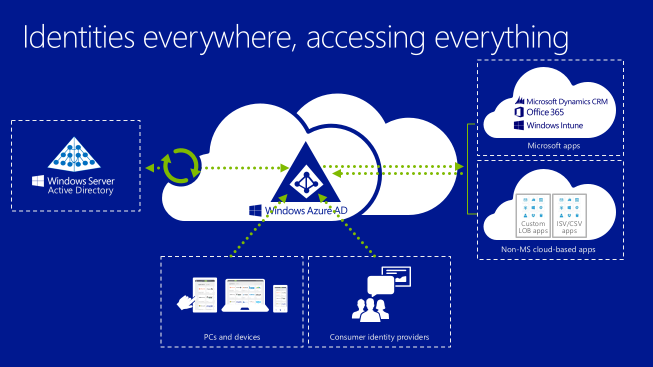 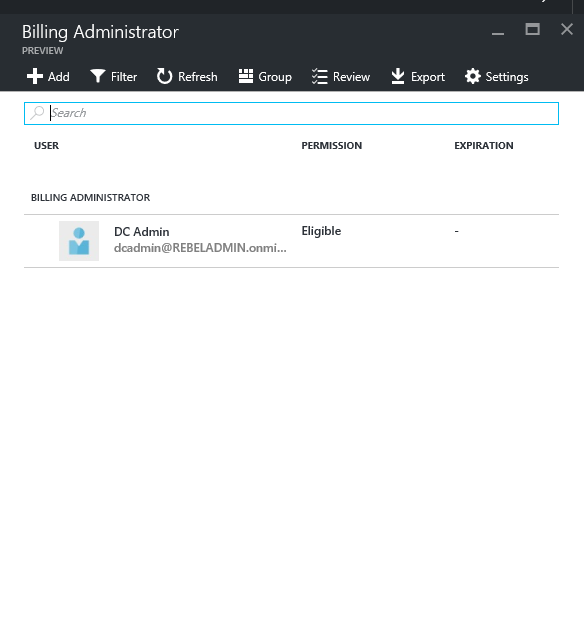 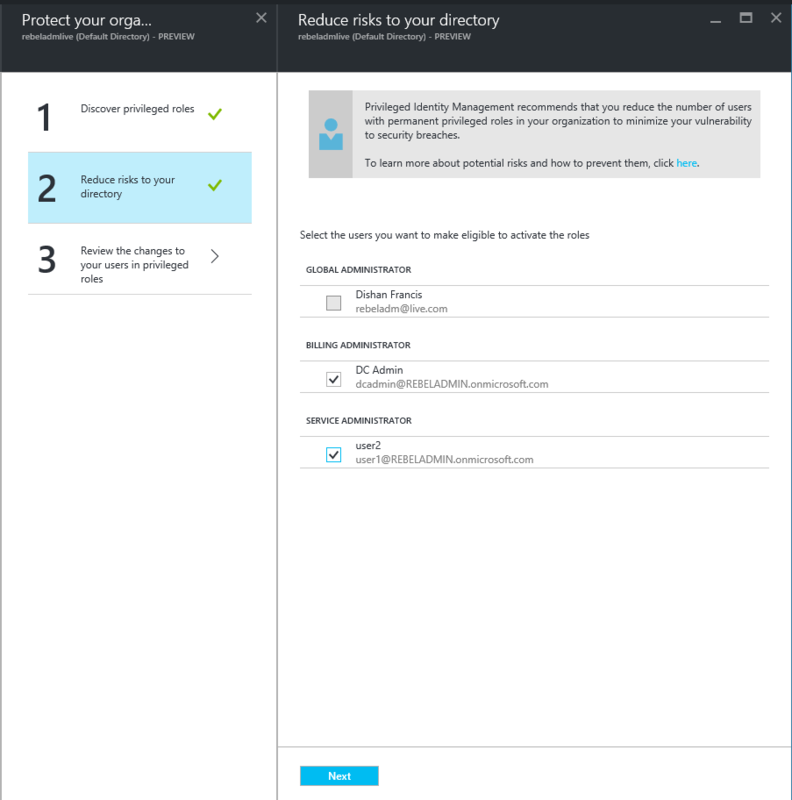 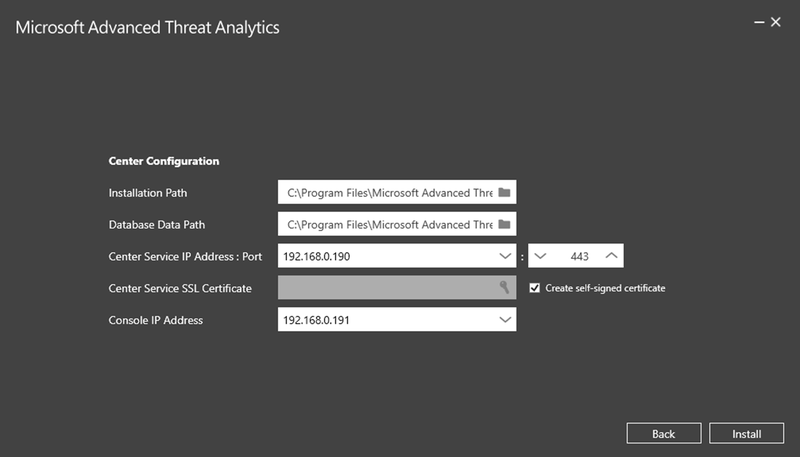 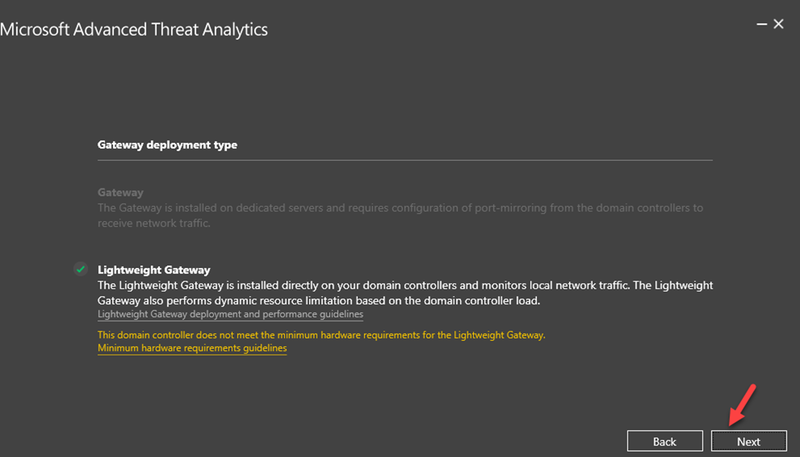 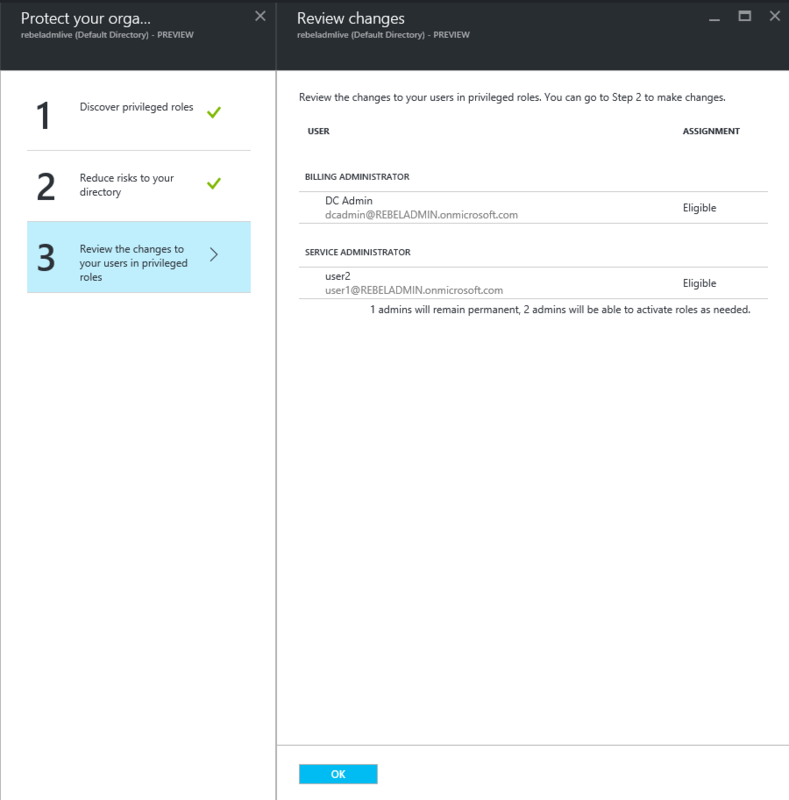 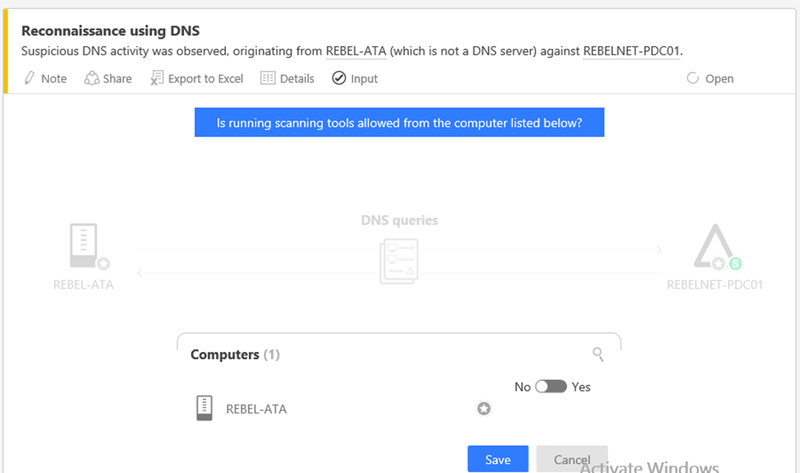 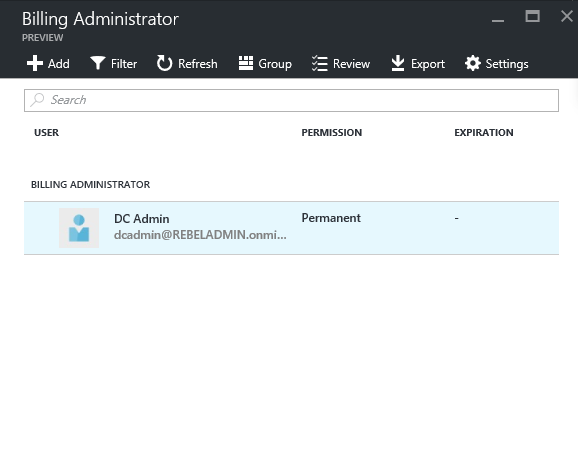 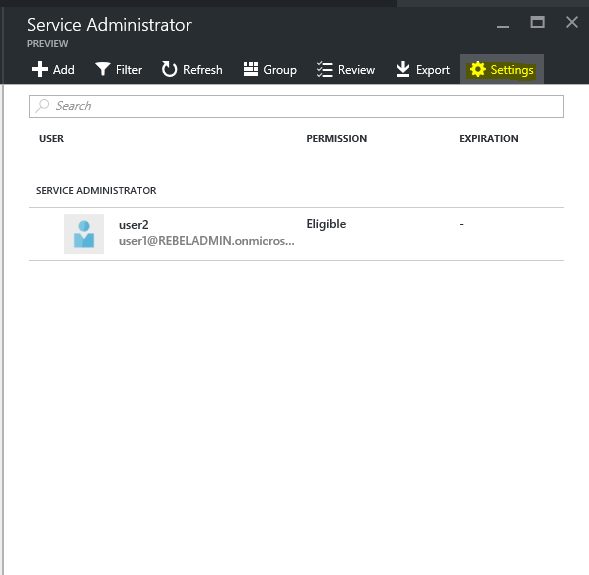 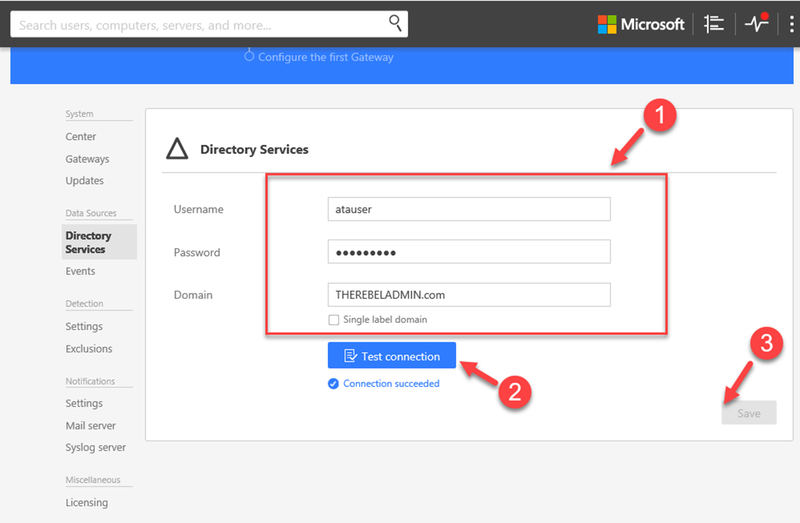 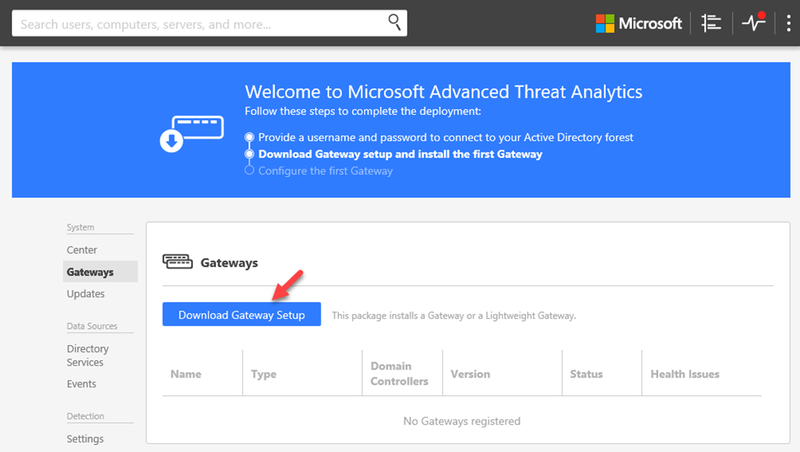 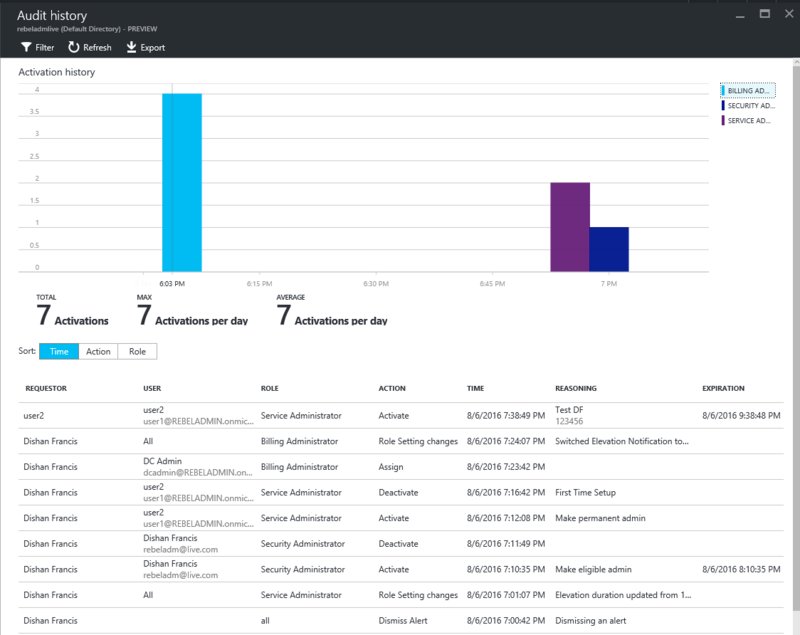 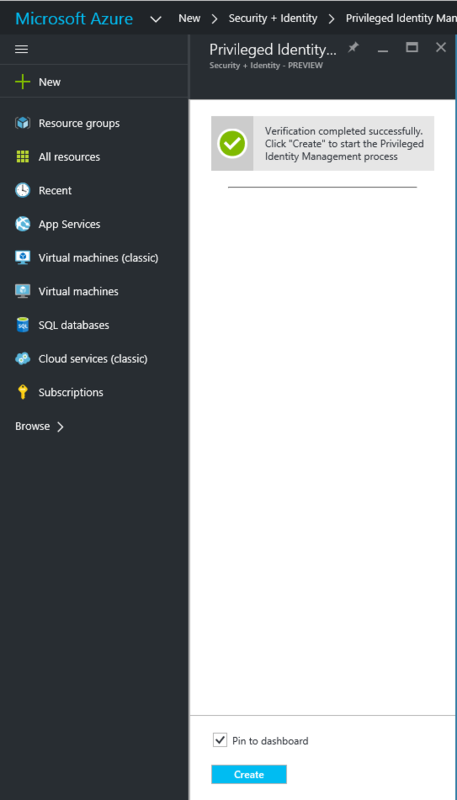 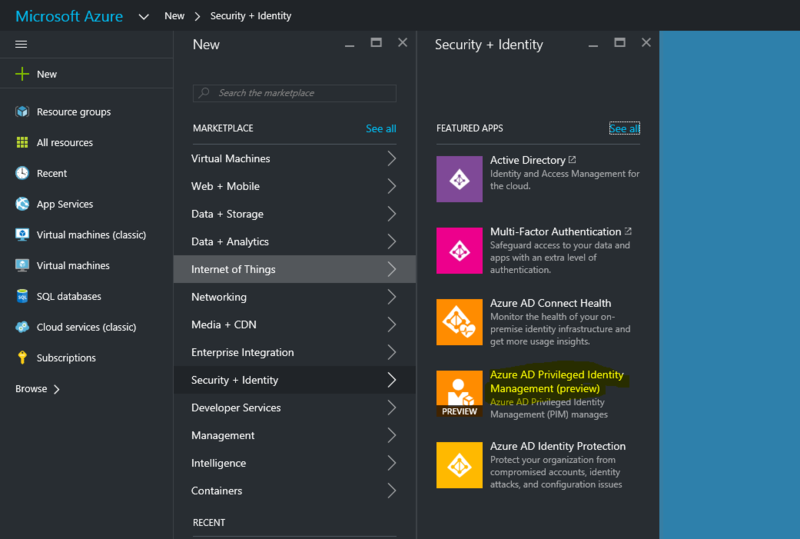 In my previous post on this series I have explain about azure AD privileged identity management including its features and how to get it enabled. 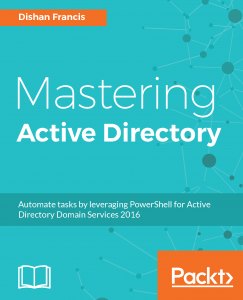 If you not read it yet you can find it using this link. 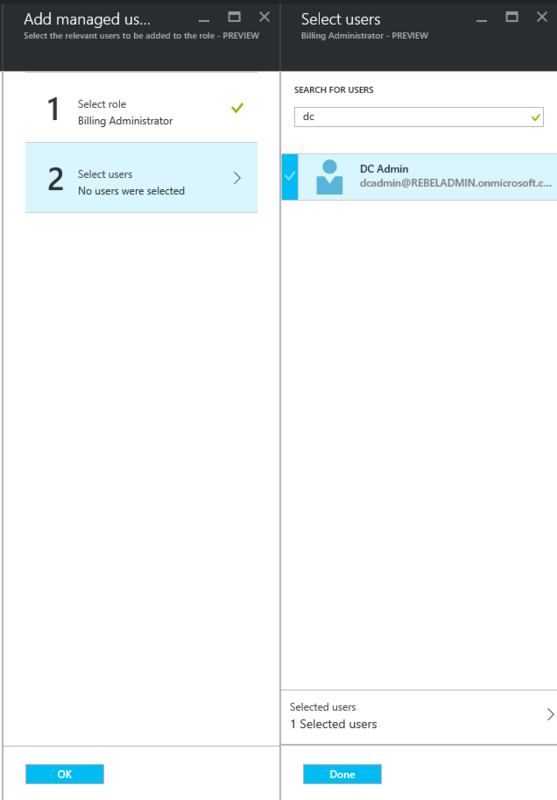 in this post I am going to show you more of its features and capabilities. 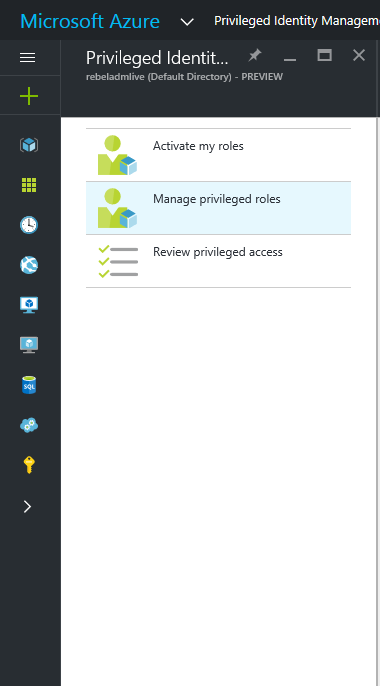 How to manage privileged roles? 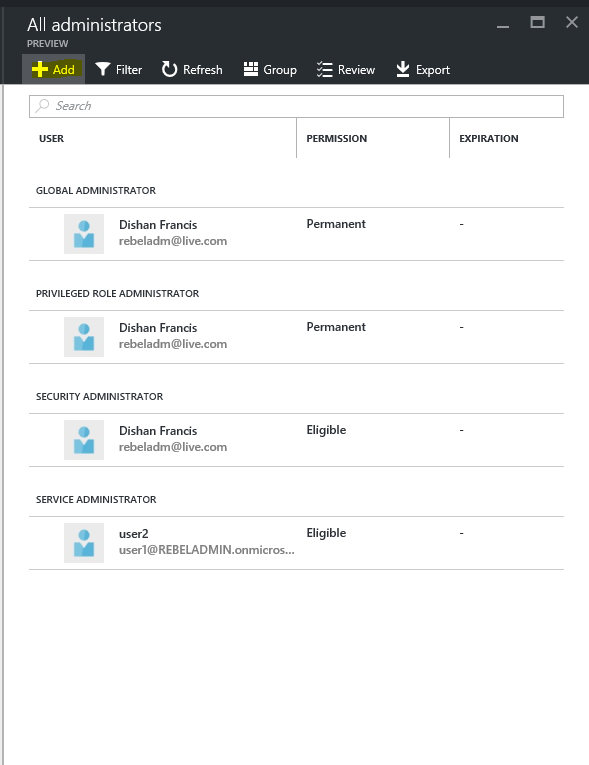 The main point of the identity management is that administrators will have the required privileges when they needed. 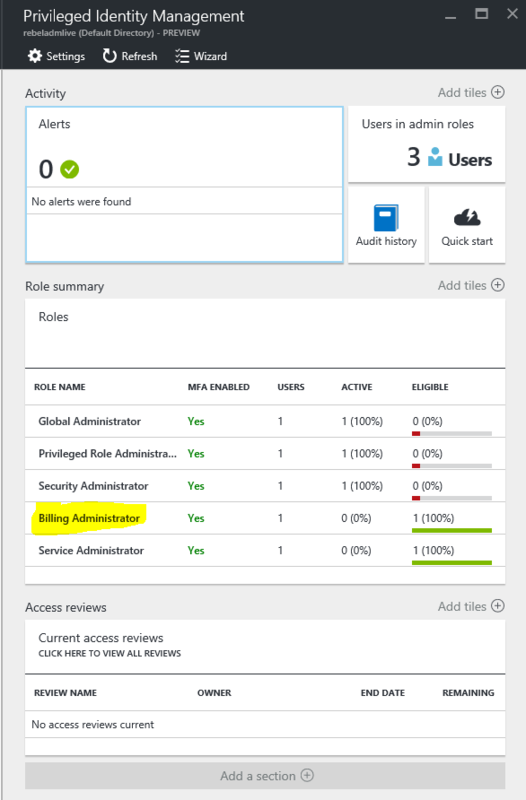 In part 1 of the post billing administrators and service administrator roles were eligible for the Identity management. 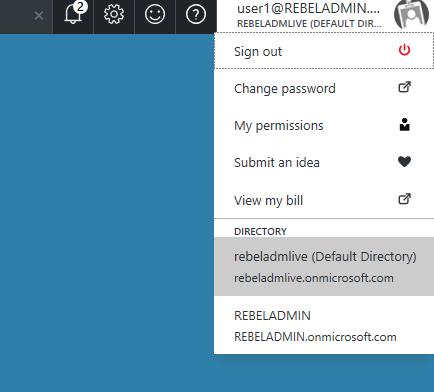 So it will remove its permanent permissions which is assigned to role. 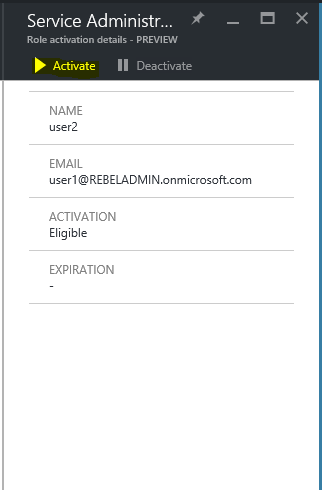 So if you still need to make one of the account permanent administrator let’s see how we can do it. 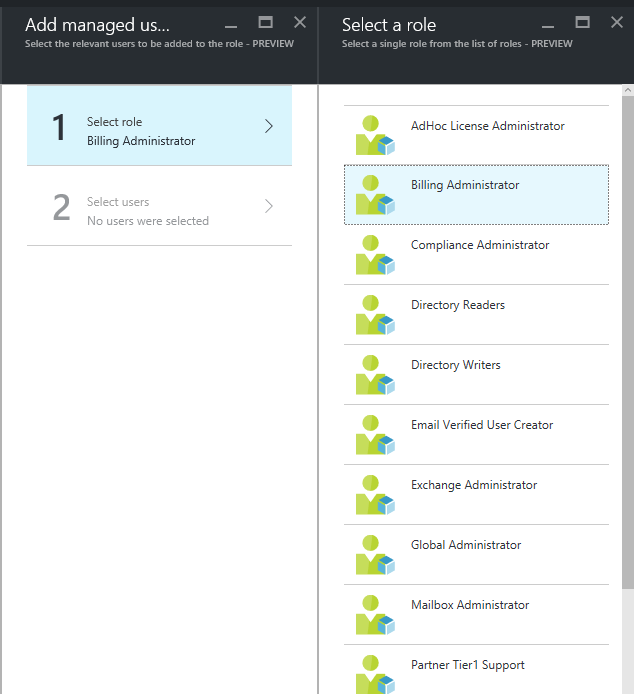 It will list down the users which is eligible for the role and click on the account you need to make permanent. 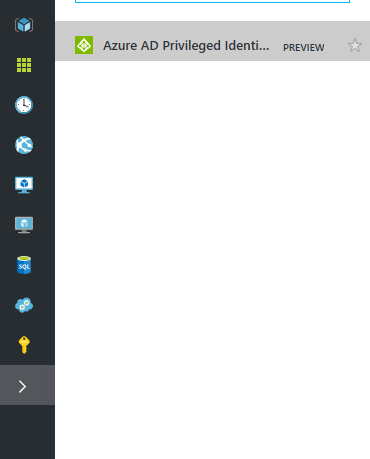 In next window we can see that option to define the time. 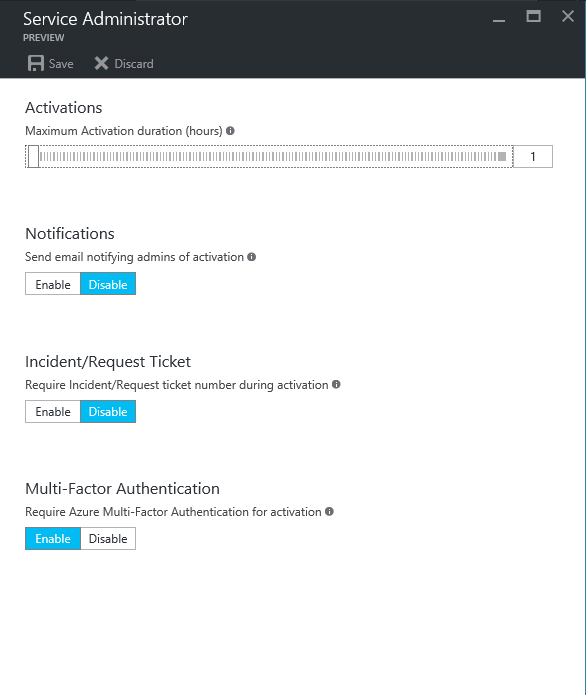 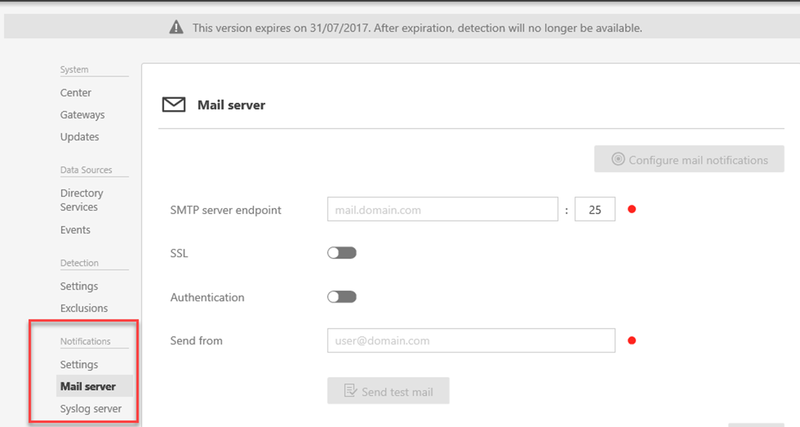 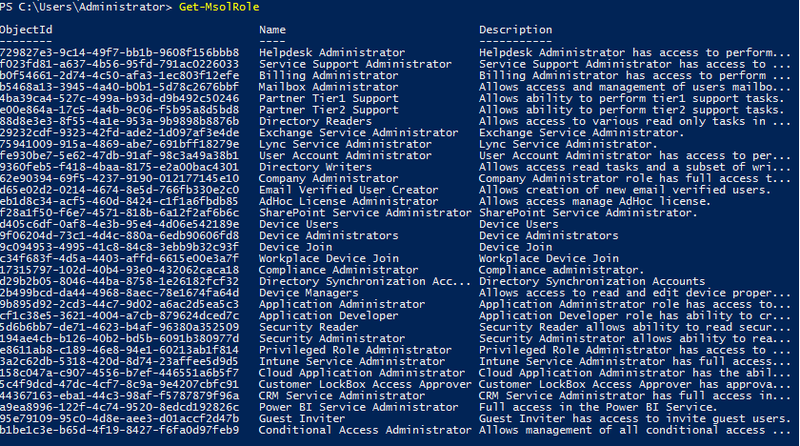 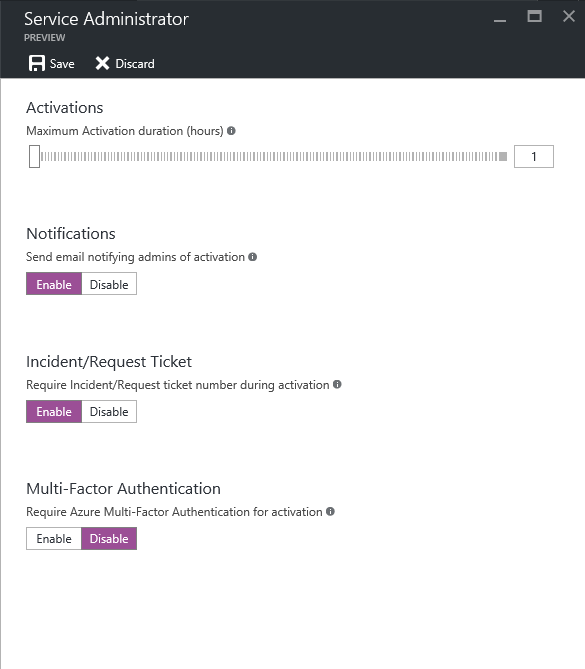 Also we can enable notifications so email notification will send to admin in event of role activation. 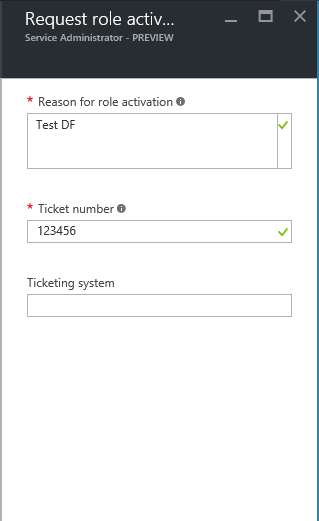 Also option to request ticket or incident number. 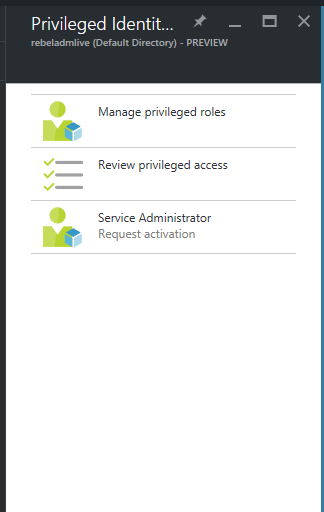 This is important to justify the privileged access. 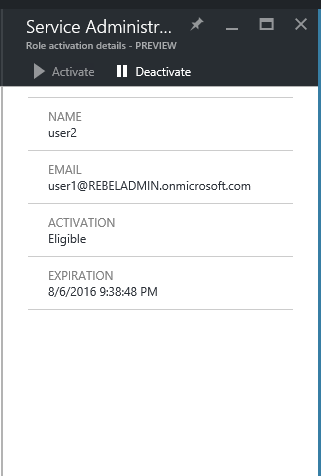 Also can use the multifactor authentication in activation to make sure the request is legitimate. 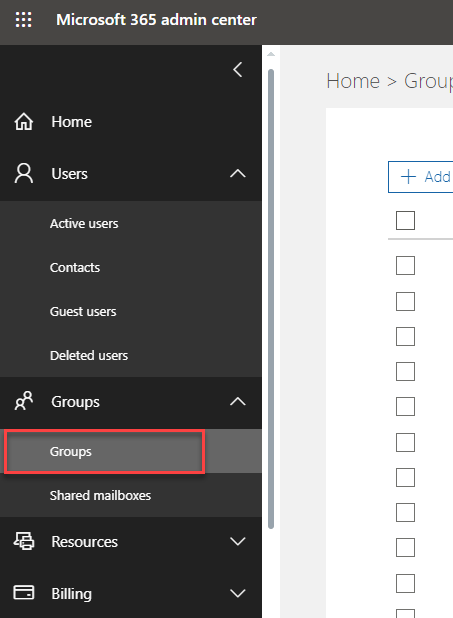 Once you satisfied with settings, click on save to apply. 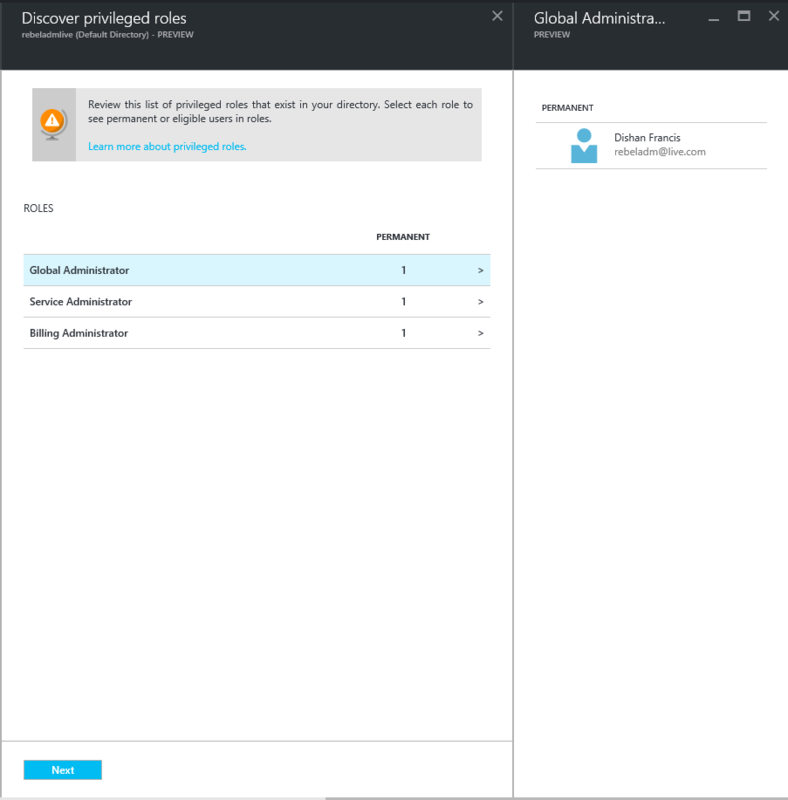 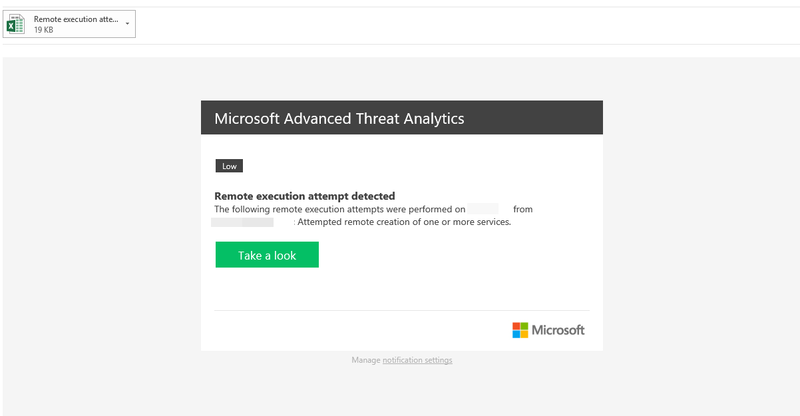 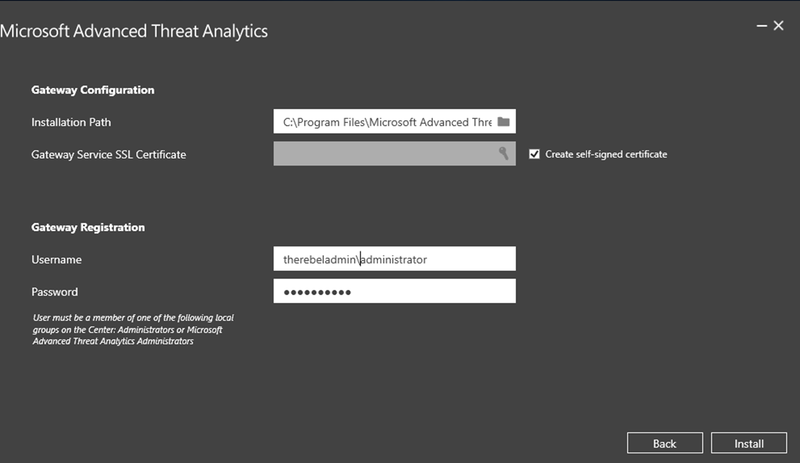 Then for the testing I logged in as the security administrator to the azure portal. 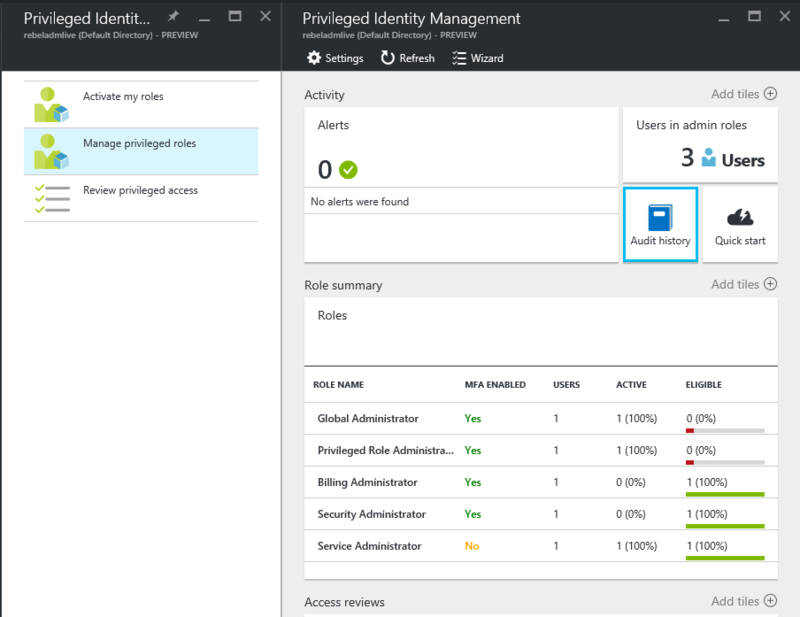 Then go to the privileged identity management page. 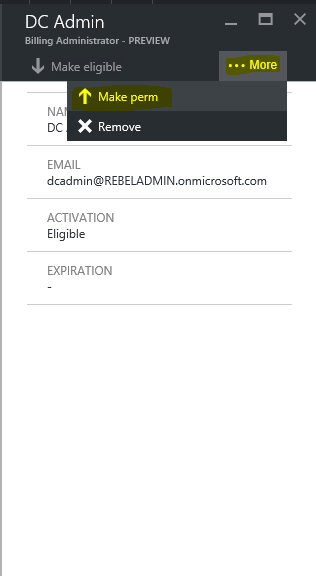 Now I change the login and logged back as global administrator. 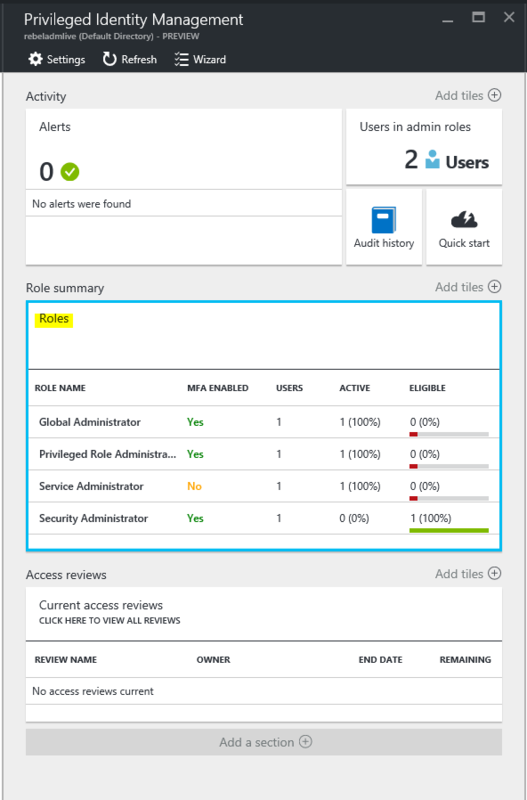 Then if go to privileged management page and click on audit history you can see all the events.